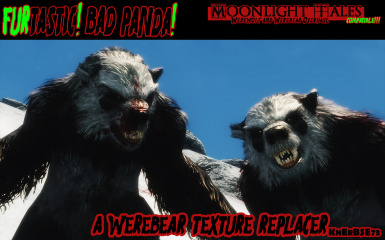 in other mods and games without my consent. 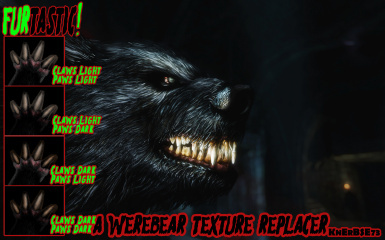 all always very inspiring to me. 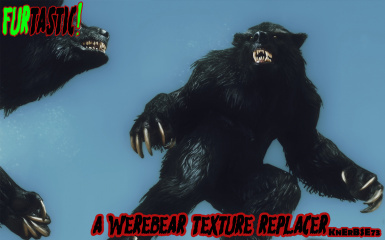 THANKS, folks! 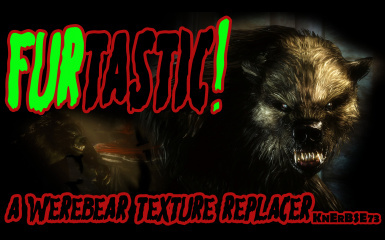 --> Nexus Mod Manager and make your choice! 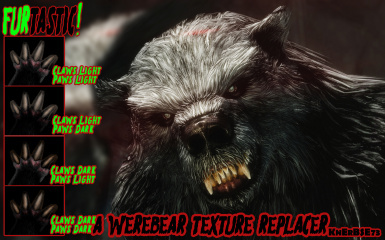 Moonlight Tales - Werewolf Essentials!!! 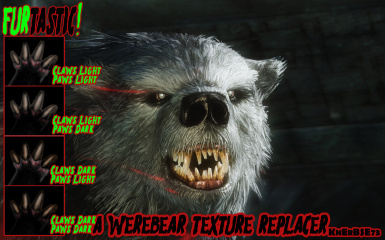 This new patch is expected to be ready by May 29. 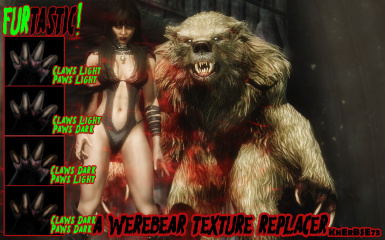 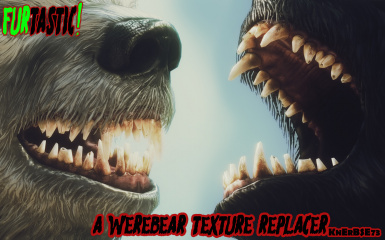 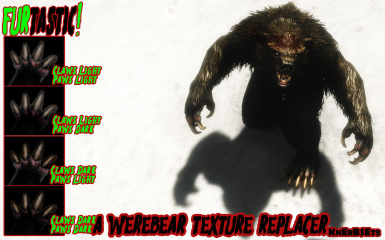 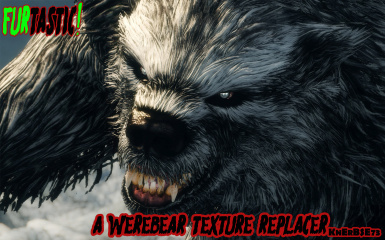 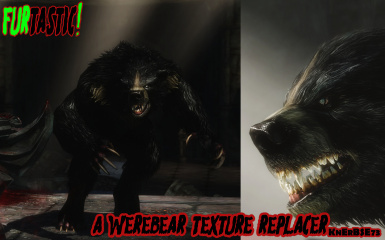 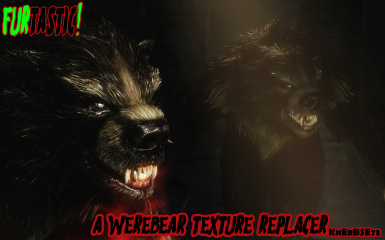 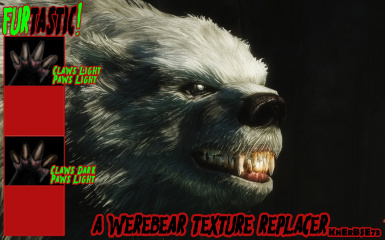 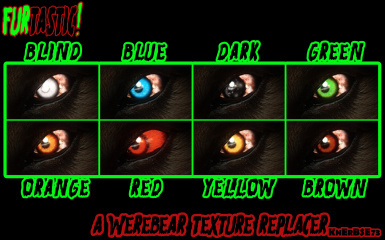 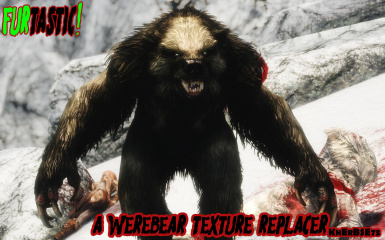 It will feature the return of werebears, lunar transformations and more!